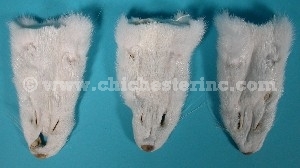 We offer a limited supply of mink faces from fashion quality tanned mink skins. Genus and species: Neovison vison. Ranch raised. Click HERE for Mink Hides. Click HERE for Mink Tails. Click HERE for Mink Fur Scrap. 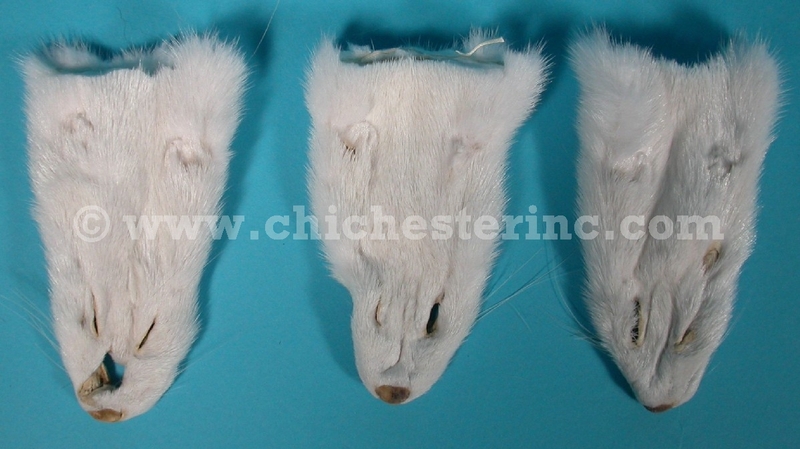 Click HERE for Mink Plates.